A laid-back southern Indian state which is not only full to the brim with stunning natural scenery, but also home to the famous Keralan backwaters, Kerala is at once a tropical paradise, perfect for holidaymakers looking to relax, unwind and indulge a little. 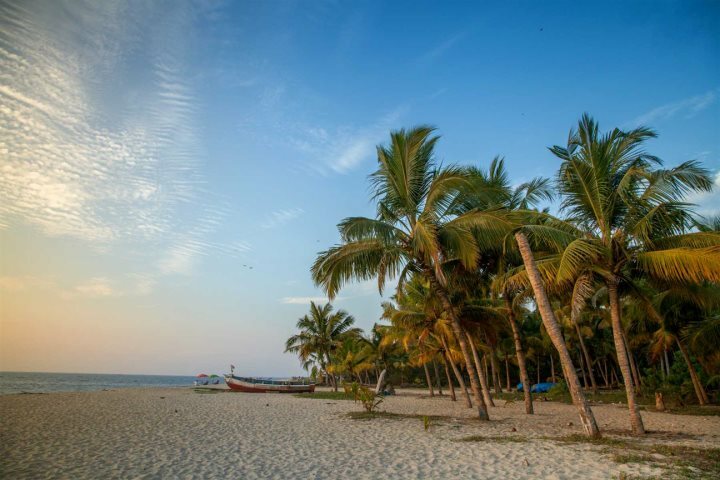 Our Kerala programme was introduced at the end of 2018, evolving from our India Tours, so you now have more opportunity to soak up the atmosphere alongside the beautiful beaches and scenery. If you're considering booking an escape to Kerala, you can find out more about the state plus popular attractions on our Kerala holiday idea page. 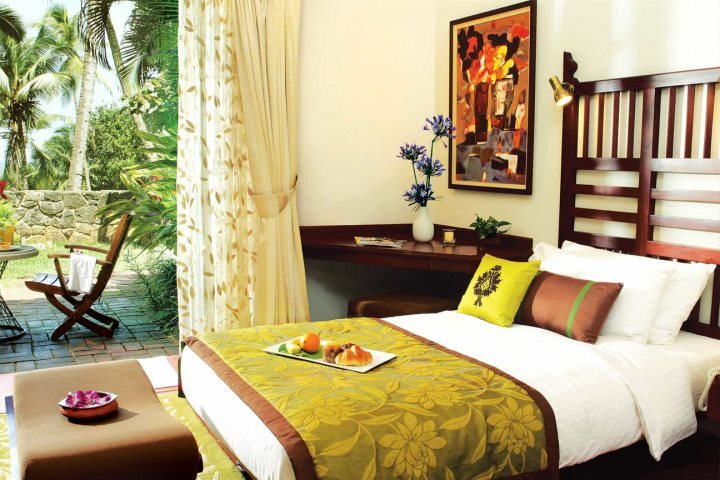 Discover some of the best hotels in Kerala in our top 5 below. 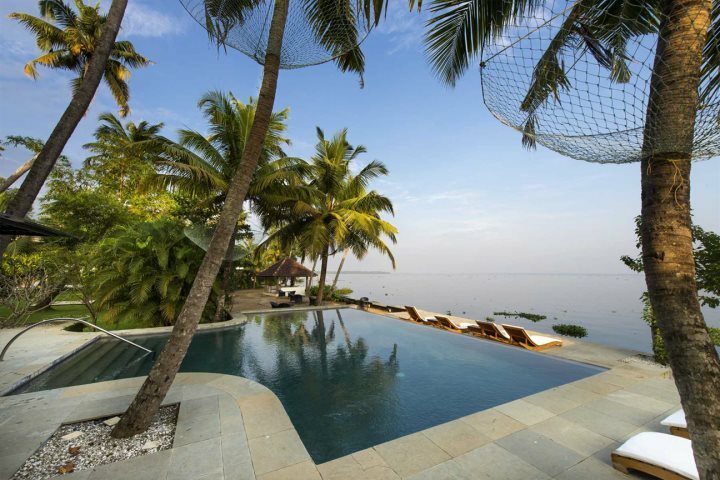 Set beside Kerala's largest lake, Purity at Lake Vembanad offers its guests a chance to soak up the surroundings of lazy life along the backwaters. 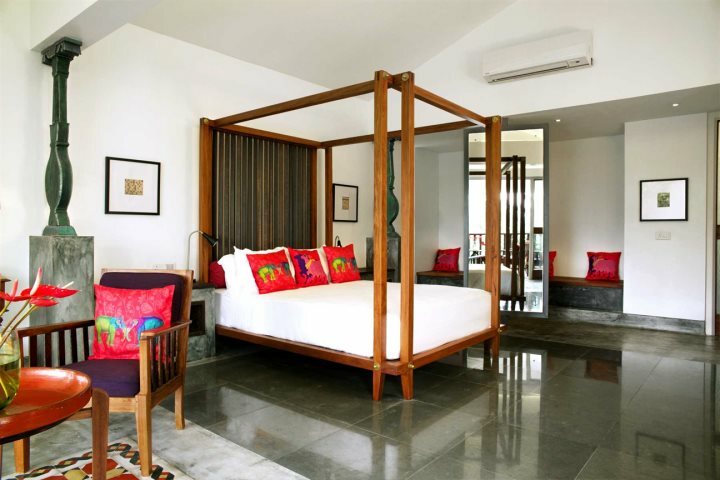 A tranquil oasis home to just 14 stylish guest rooms, this elegant boutique hotel offers yoga and cookery classes, alongside an Ayurvedic spa and swimming pool overlooking the mighty lake. We recommend three or four nights here as part of a twin-centre holiday. 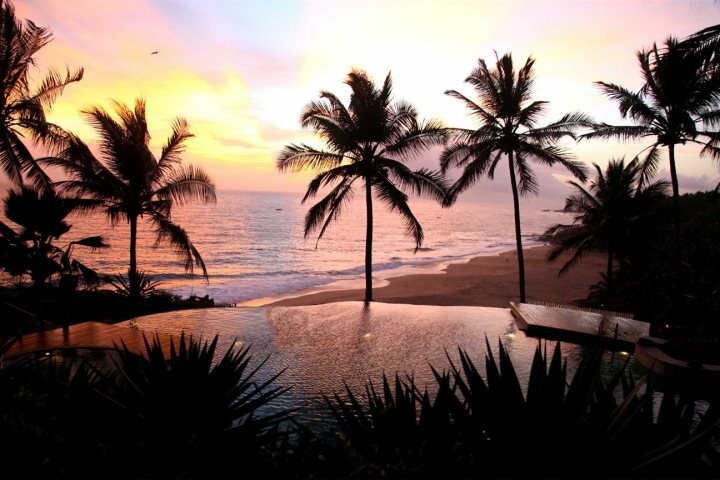 Elegant and undeniably romantic, Niraamaya Retreats overlooks the ocean from its prestigious clifftop position. Having felt like you've arrived in paradise, you can choose to soak up the sunshine from the inviting pool and terrace area, or perhaps you'd rather walk down to the private sandy cove? 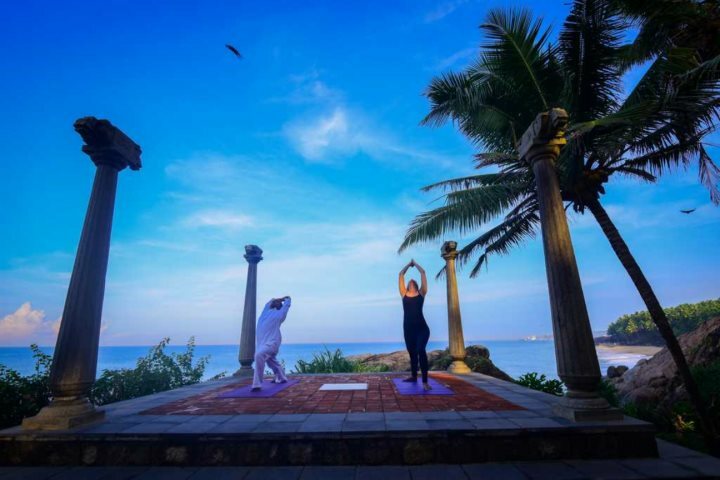 Yoga sessions and a spa add a touch of wellness, and the guest rooms, set in traditional Keralan cottages, offer a wonderful night's sleep. 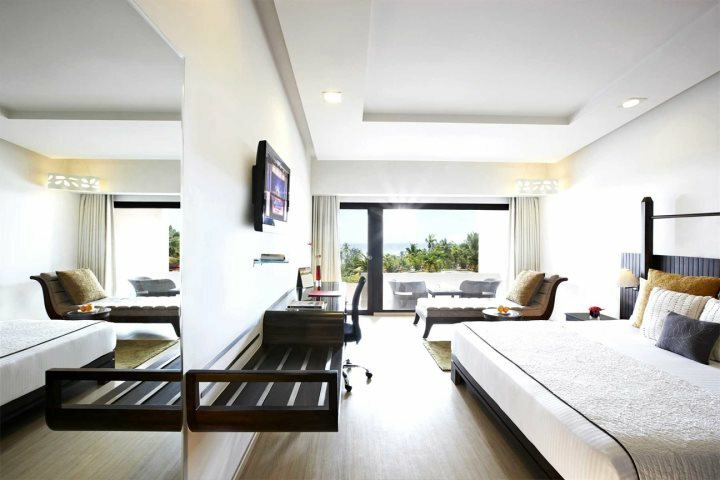 This is a superb choice for a rejuvenating Kerala beach holiday. 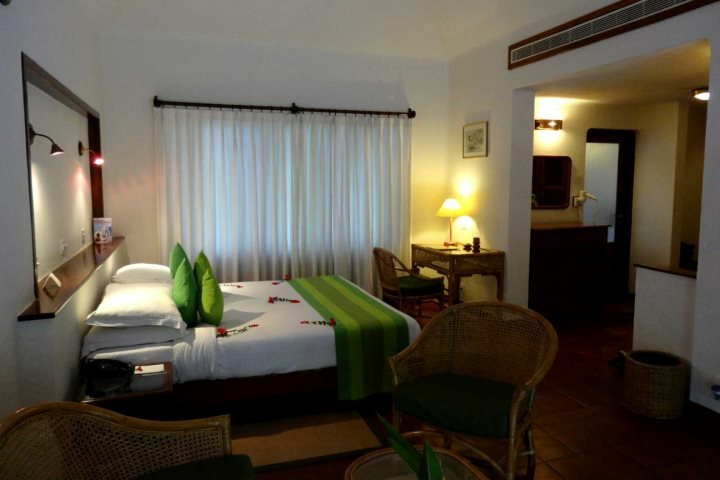 Set just back from the coast behind a picturesque lagoon, the Taj Green Cove is located in Kovalam, not too far from the beach. With wonderfully relaxing pastimes on offer such as a spa and 9-hole pitch and putt, there's also an inviting infinity pool to take a cooling dip. Enjoy romantic dining with ocean views before retreating to your plush, comfortable guest room. The service here matches the expectations associated with the Taj hotel group reputation, so it's ideal for those looking for a touch of indulgence. 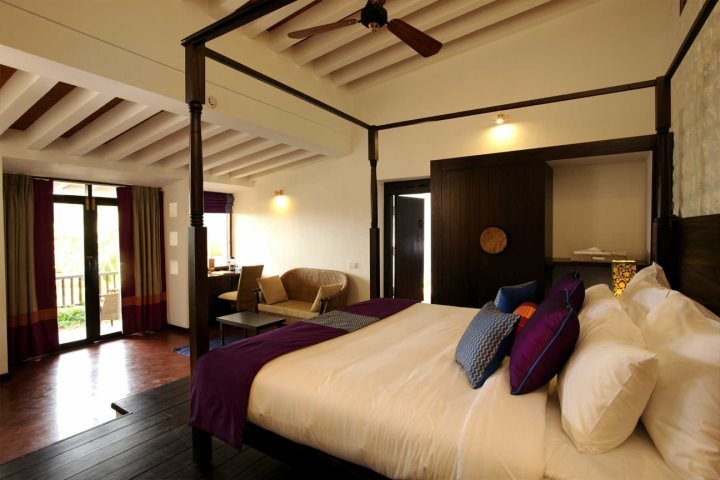 For those in search of a Kerala beach holiday, Marari Beach Resort is simply idyllic. 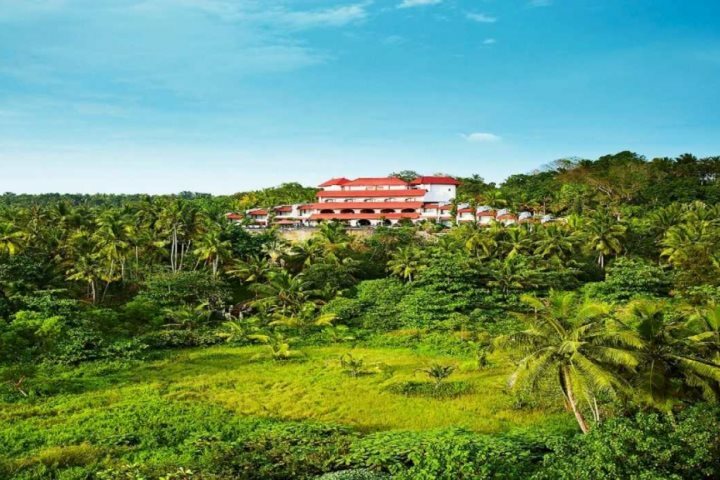 Set amongst plush coconut palms and verdant vegetation, it's a comfortable hotel in a beautiful location. 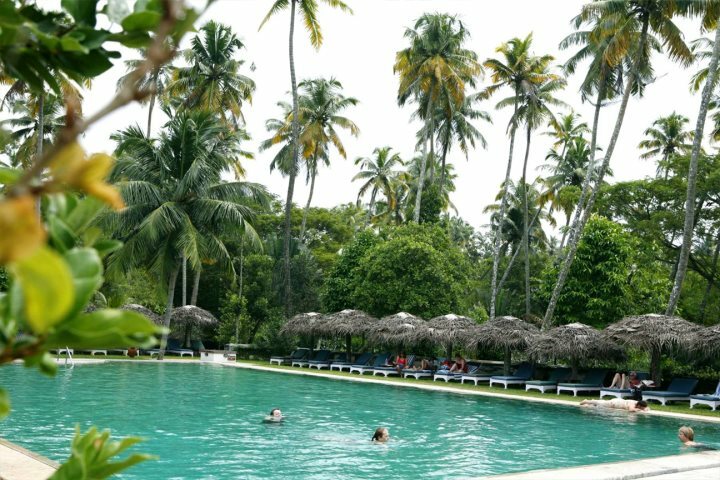 Make use of the large pool, yoga classes, tennis courts and Ayurvedic spa, or make your way through the gardens to the beach - the true gem of a holiday here. 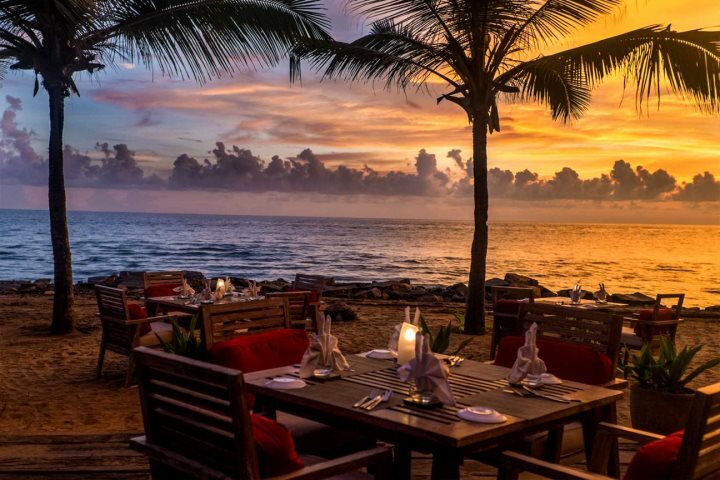 Set on rustic red cliffs surrounded by plush vegetation, The Gateway Hotel provides a memorable Kerala beach holiday, with plenty on offer to keep you occupied during your stay away from the sands too. 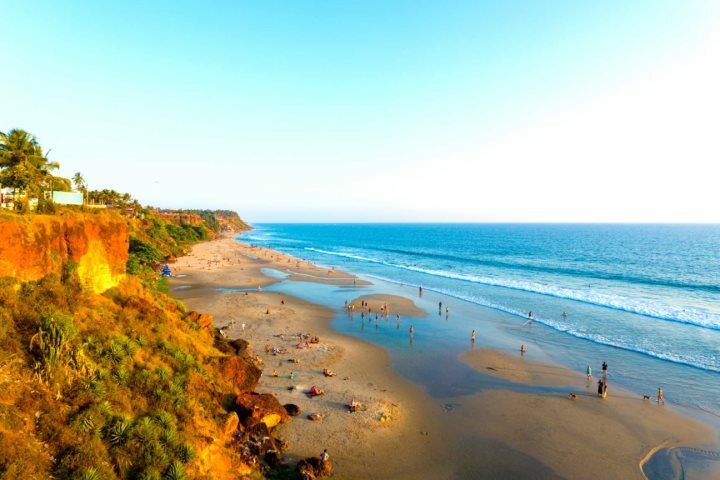 Varkala Beach itself is a wide strip of golden sand at the base of the cliffs, where you can enjoy surfing and parasailing among other activities, or simply relax on the sand. 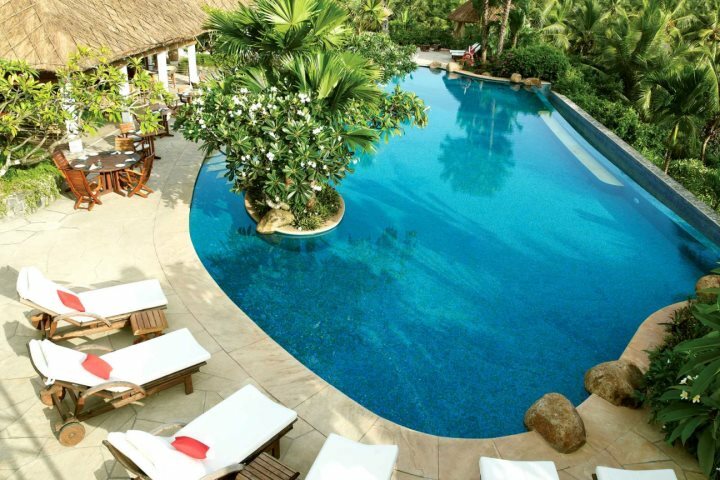 The hotel offers volleyball, tennis, badminton and a spa, plus there's a large pool to relax by, perfect for soaking up the sunshine. 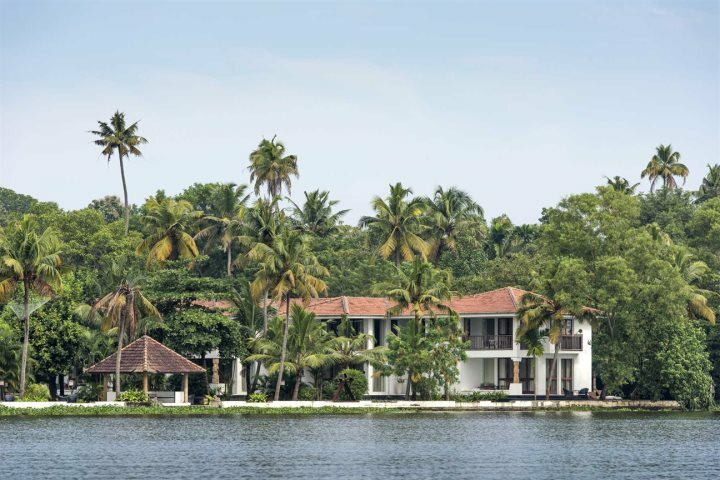 If you'd like to know more about a holiday to Kerala, you can visit our holiday ideas page, or alternatively view our complete accommodation collection in Kerala.